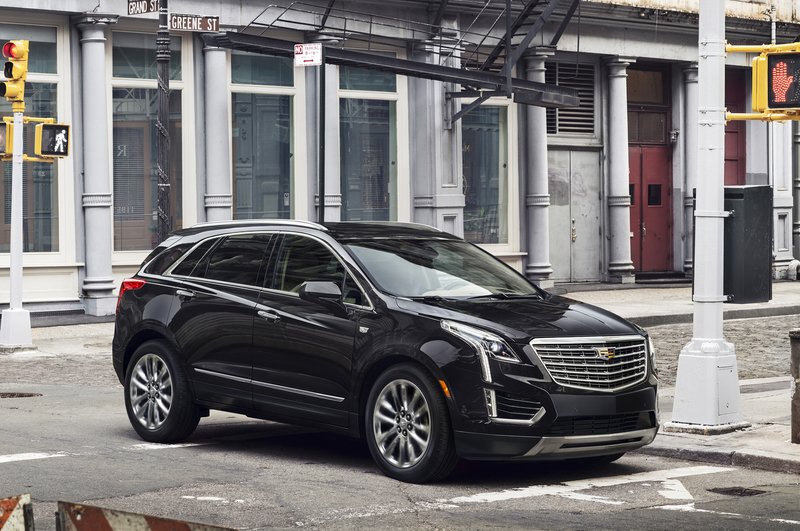 2017 CADILLAC XT5 Crossover Is Cutting Weight! 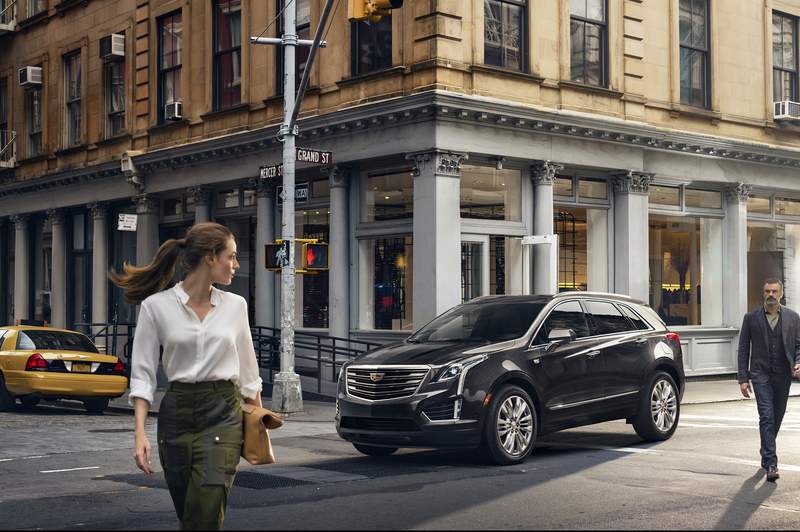 All Cadillac fans have their eyes open to the new CT6 Sedan, that`s a fact! 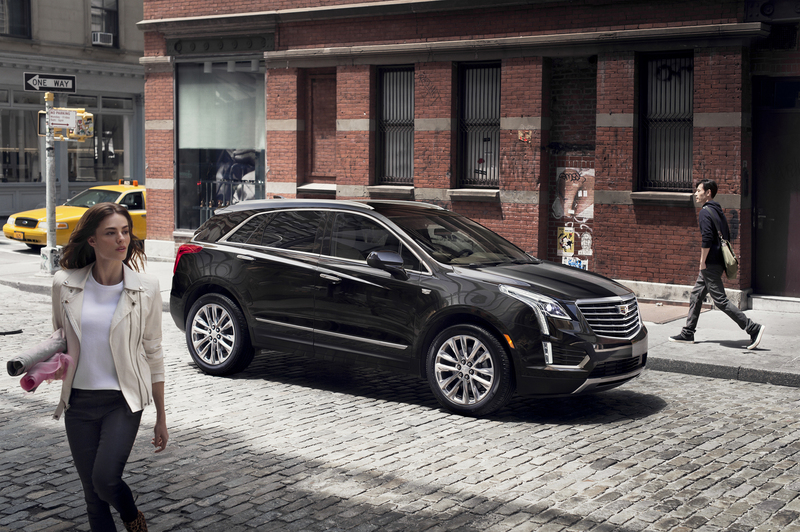 However, the most important vehicle in the moment might just be the 2017 XT5 Crossover! 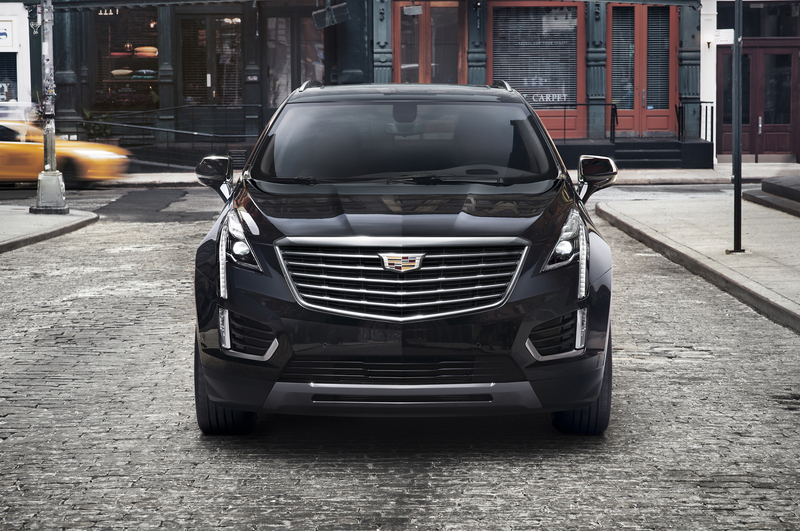 Finally, Cadillac has unveiled the replacement for SRX today! Try and compare them and you`ll get the following facts! 278 pounds more than the old SRX, and extra 3.2 ” when it comes to interior! 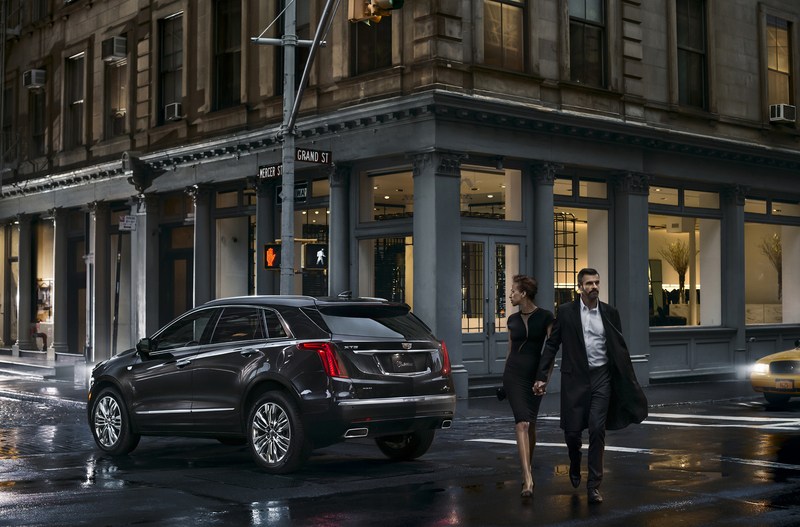 The XT5 is just the perfect mix of the Escalade with its best parts and the fascias of the CT6! 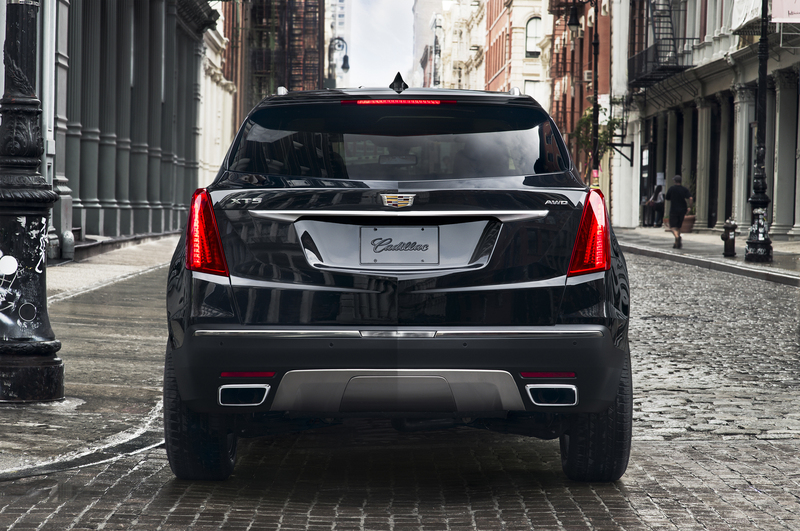 Just wait and see Cadillac fans, this is going to be it! 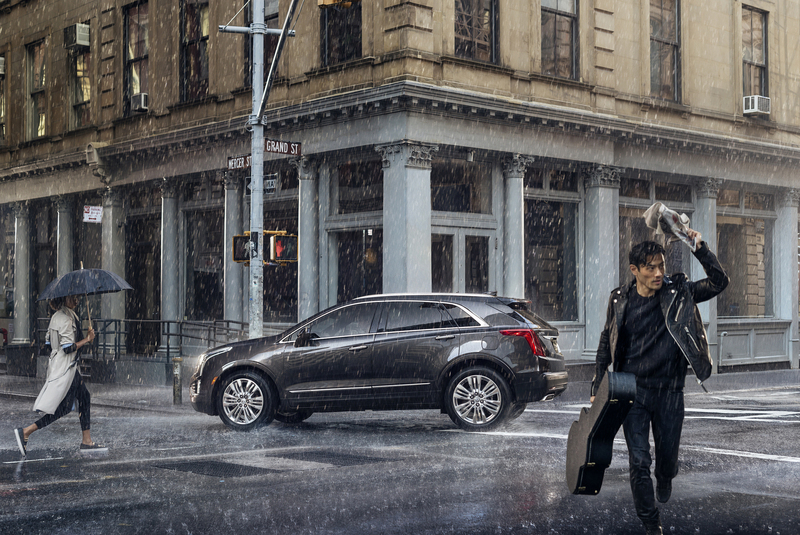 Finally, read this thorough review on the Cadillac.